MEET THE MAN WHO USES SCIENCE TO TRANSFORM LIVES AND PHYSIQUES, DR. JIM STOPPANI, PH.D.
Fueled by his passion for fitness and nutrition, along with a Ph.D. in Exercise Science, and Post-Doctoral Research Fellowship at Yale University School of Medicine, Dr. Jim Stoppani has educated countless people on the benefits of training, nutrition and supplementation. 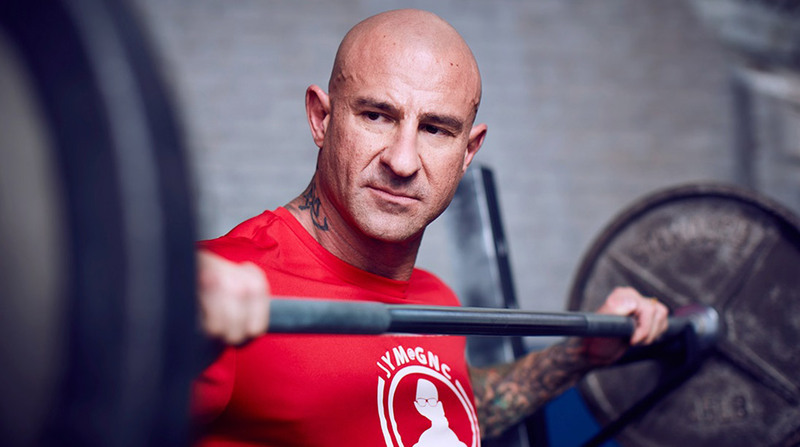 M&F has teamed up with JYM@GNC to collect some of Jim’s best fitness advice from his time with us to help you hack your health. Now, Jim uses his platform at GNC to share his knowledge and experience to empower even more people to make the best decisions for themselves and their goals. See more from Jim Stoppani and learn about his Jym Supplement Science line of products, exclusively at GNC, at gnc.com/jymisinsession.